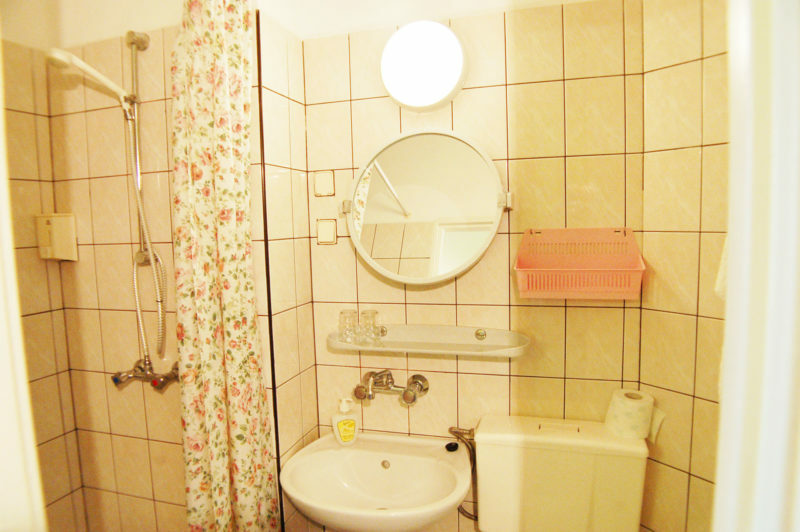 The triple room has about 16 m2 plus a separate bathroom with shower of approx. 5 m2. actual pictures of the rooms.